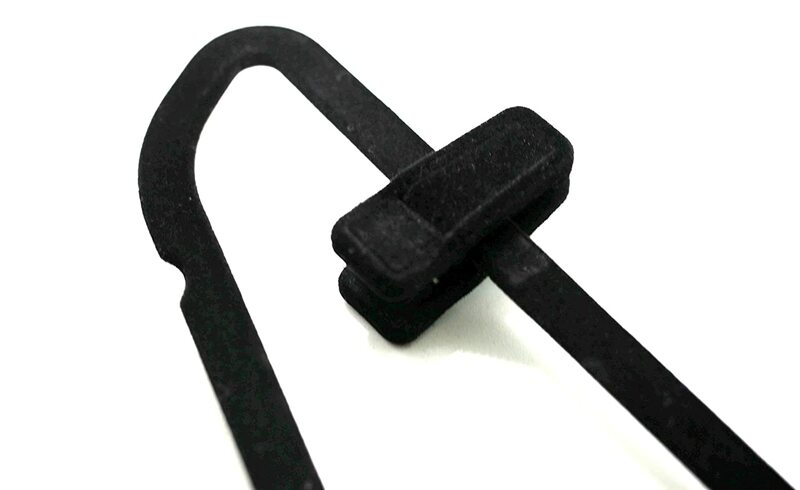 HIGH-QUALITY MATERIAL - Sleek Pick velvet hangers clips are made from quality ABS material, and the clip surface is covered with velvet material. 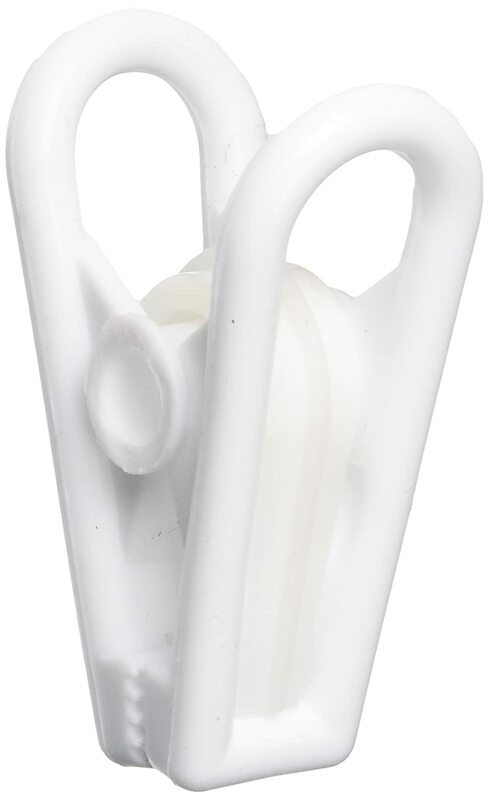 These grip clips for hangers have a super-strong clamping force to keep your clothes securely fastened to the hanger. 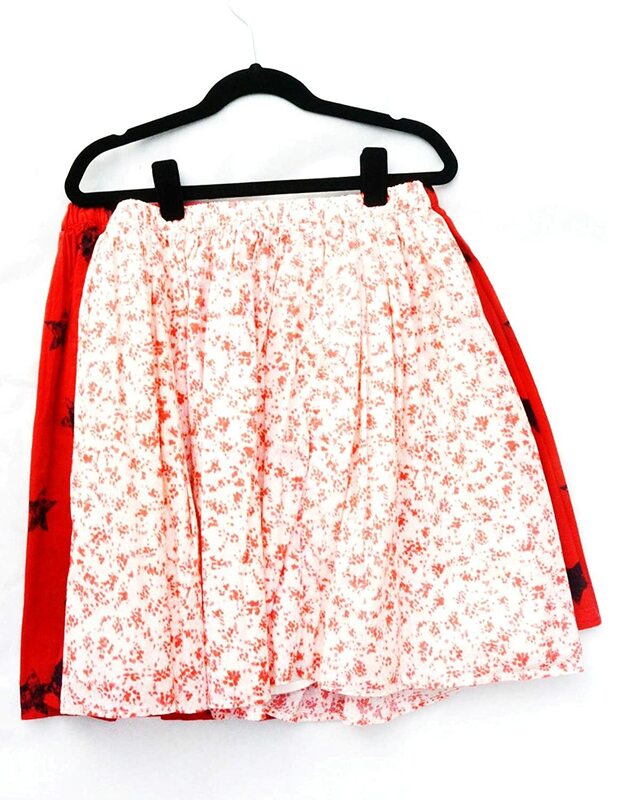 The secure no-slip teeth grip onto garments without leaving deep indentations on even the most delicate of fabrics. 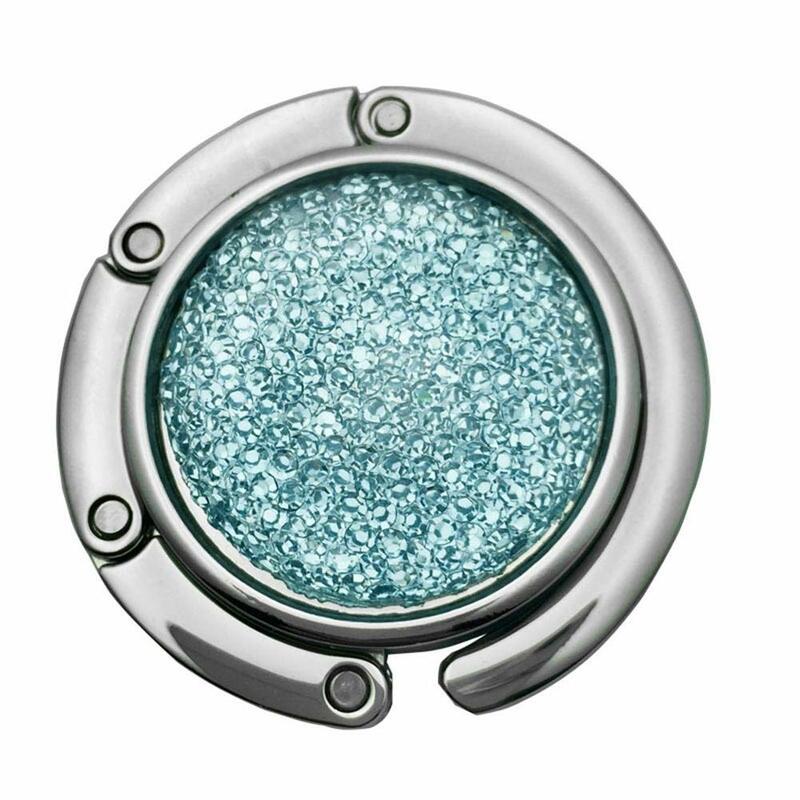 GREAT FOR YOUR CLOSET - These velvet finger clips for hangers from Sleek Pick are a versatile and practical addition to your closet! 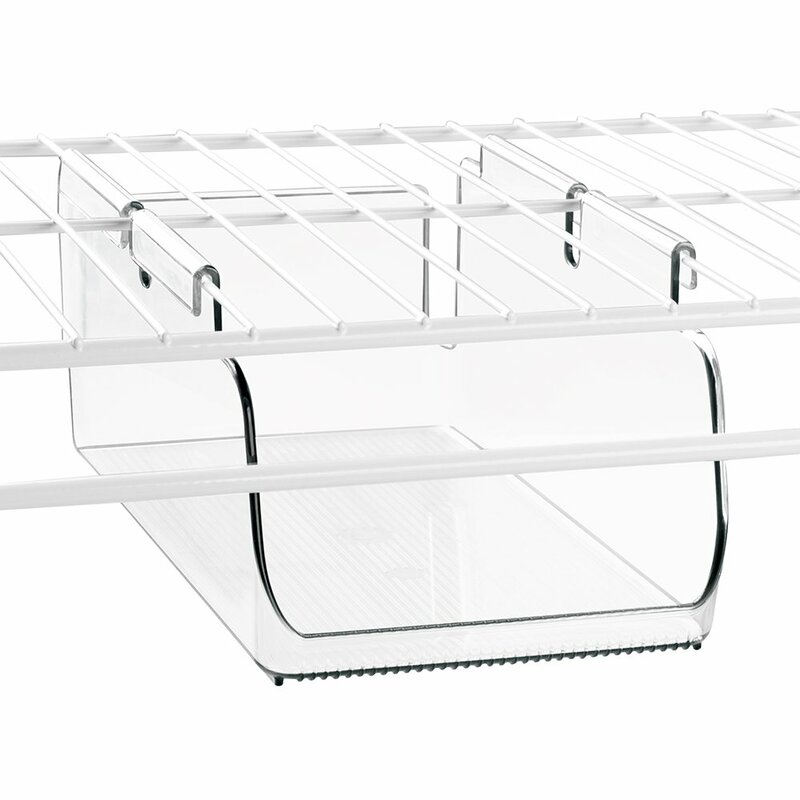 Our clothes hanger clips attach firmly onto any slimline hanger to offer you extra clothing storage which can adapt to any garment. 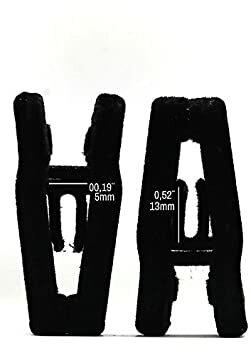 The perfect clips for velvet hangers, these finger clips are durable enough to withstand daily usage..The spring part is also made of ABS so they, never deform, never rust. 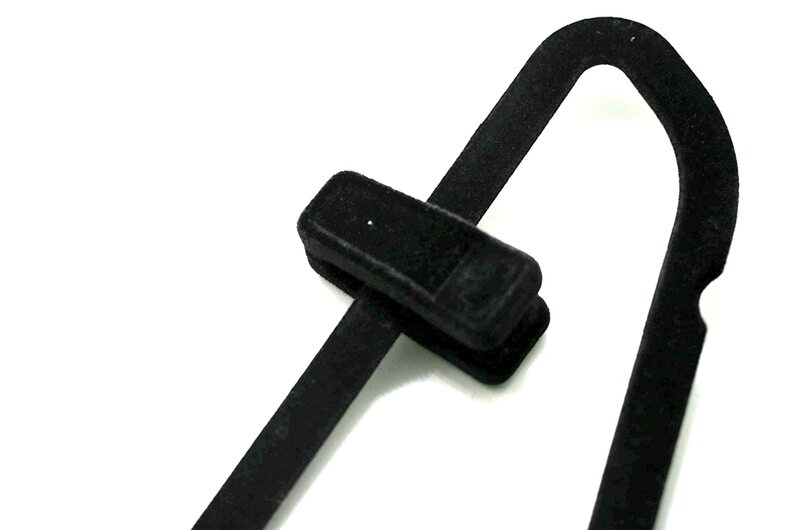 Black Velvet Clips for Velvet Hangers HIGH-QUALITY MATERIAL - The Sleek Pick velvet hangers clips are made from quality ABS material, and the clip surface is covered with velvet material. 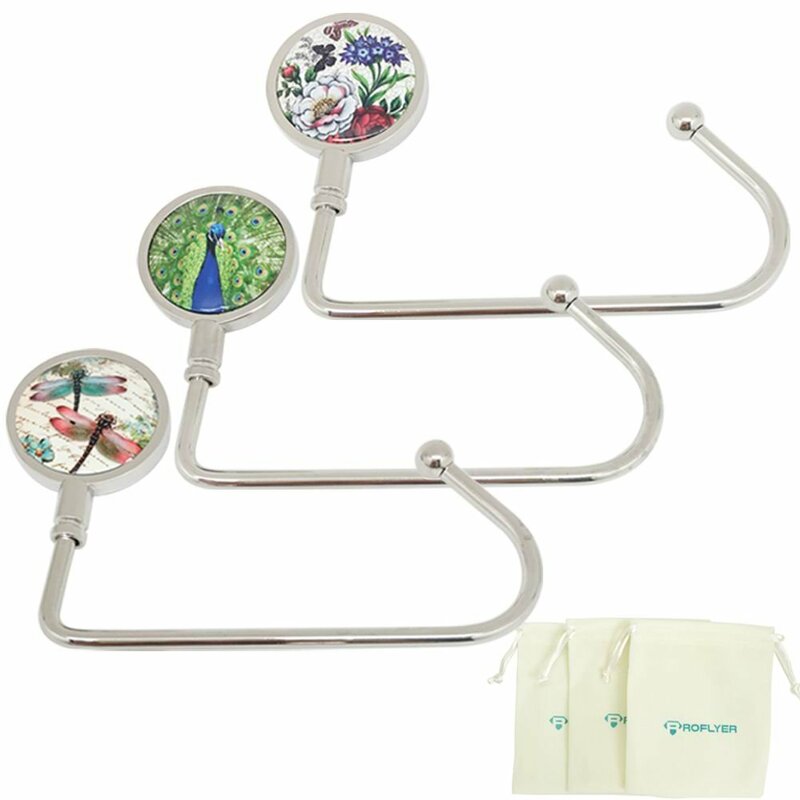 These grip clips for hangers have a super-strong clamping force to keep your clothes securely fastened to the hanger. The secure no-slip teeth grip onto garments without leaving deep indentations on even the most delicate of fabrics. 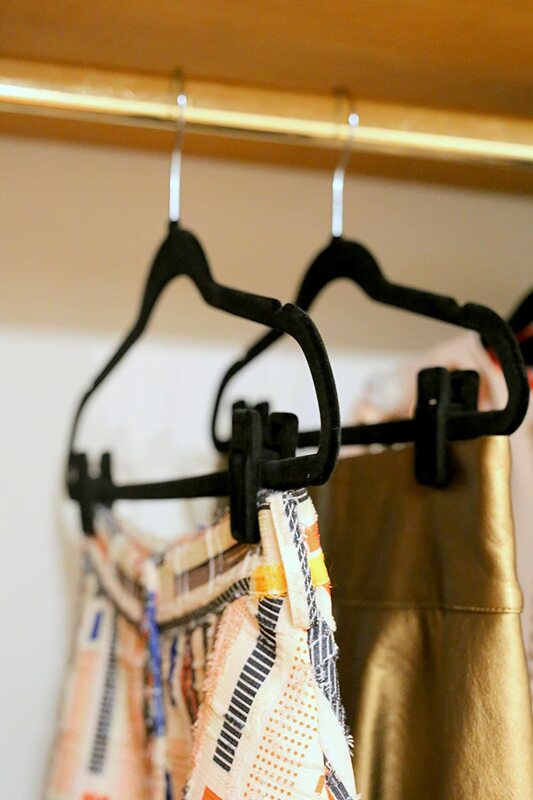 PERFECT MATCHING WITH YOUR FLOCKING HANGERS - The flocked clips are perfect matching with Black velvet hanger, your closet looks tidy and beautiful! 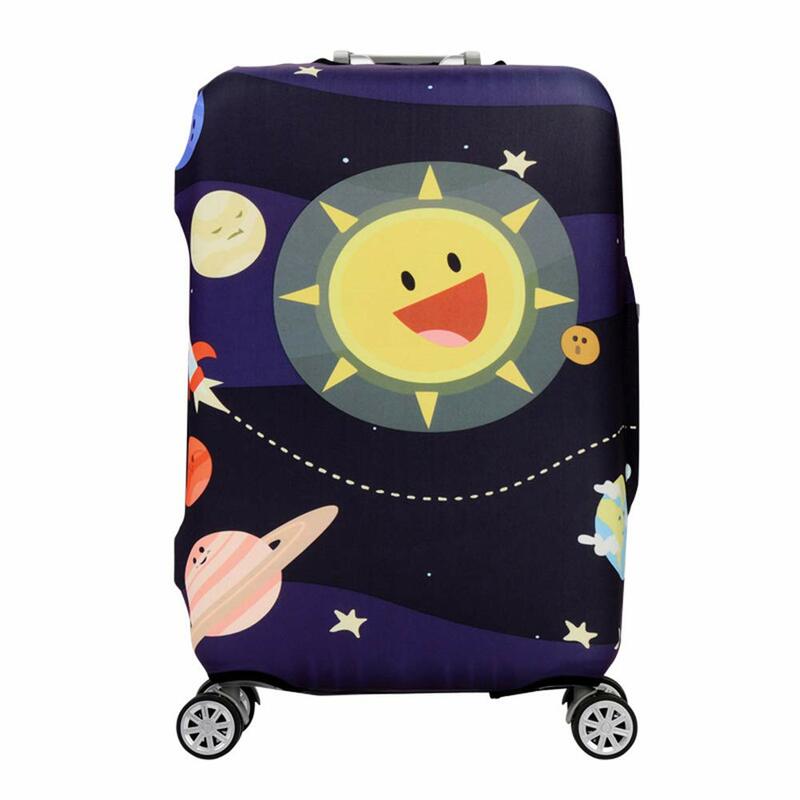 There is great resistance between velvet and velvet, as long as you wouldn't move them around too much, they shouldn't create excessive wear on the hangers' velvet. So please fix attach the velvet clips to the flocking rack so as to better protect the velvet hangers' velvet. 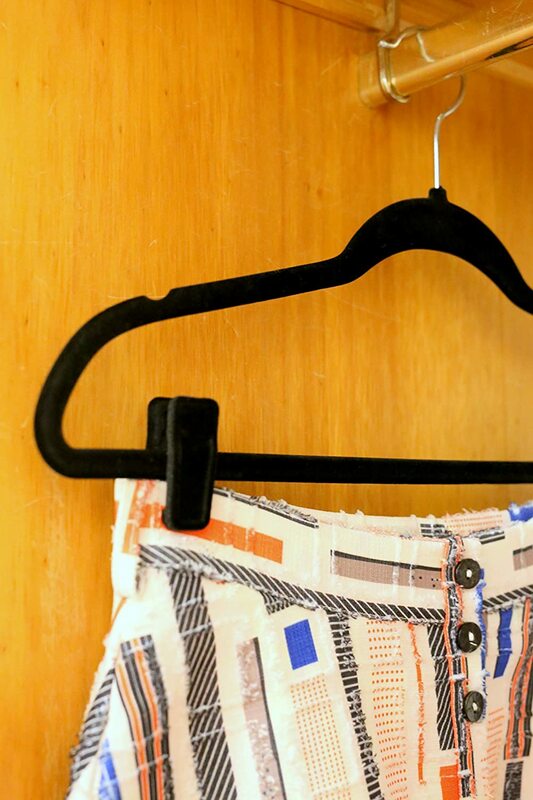 MULTIPLE USES - You can hang skirts and pants with these clips for hangers, and even accessories such as ties, scarves, and shawls! 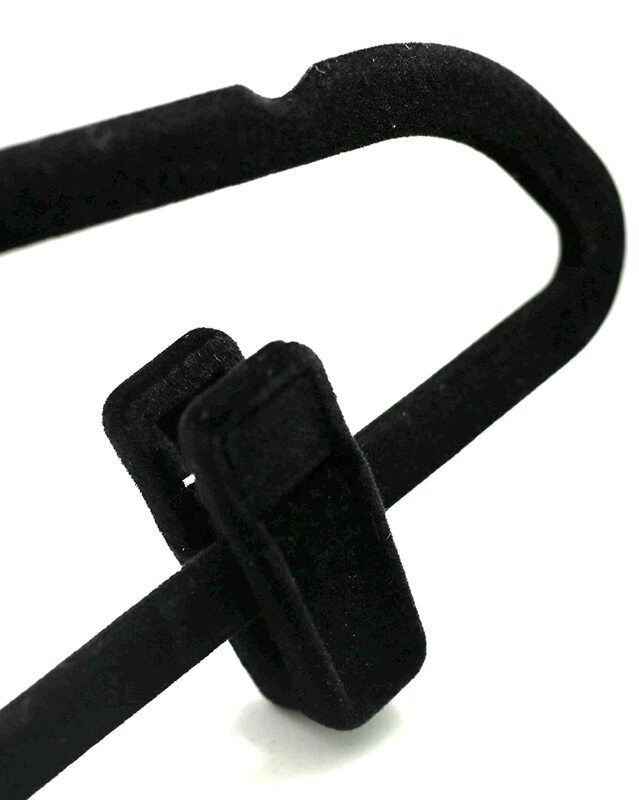 The finger clips have smooth edges with no metal parts that could snag, tear, or damage your clothes. 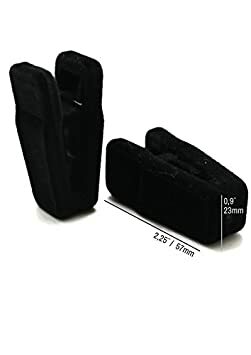 ALL SIZES - these clips fit well on adult size velvet hangers as well as children size velvet hangers MEASUREMENTS - The black velvet hangers clips size is 5.7 cm x 2.2 cm, the packege quantity is 20pcs. GREAT FOR YOUR CLOSET - These velvet finger clips for hangers from Sleek Pick are a versatile and practical addition to your closet! 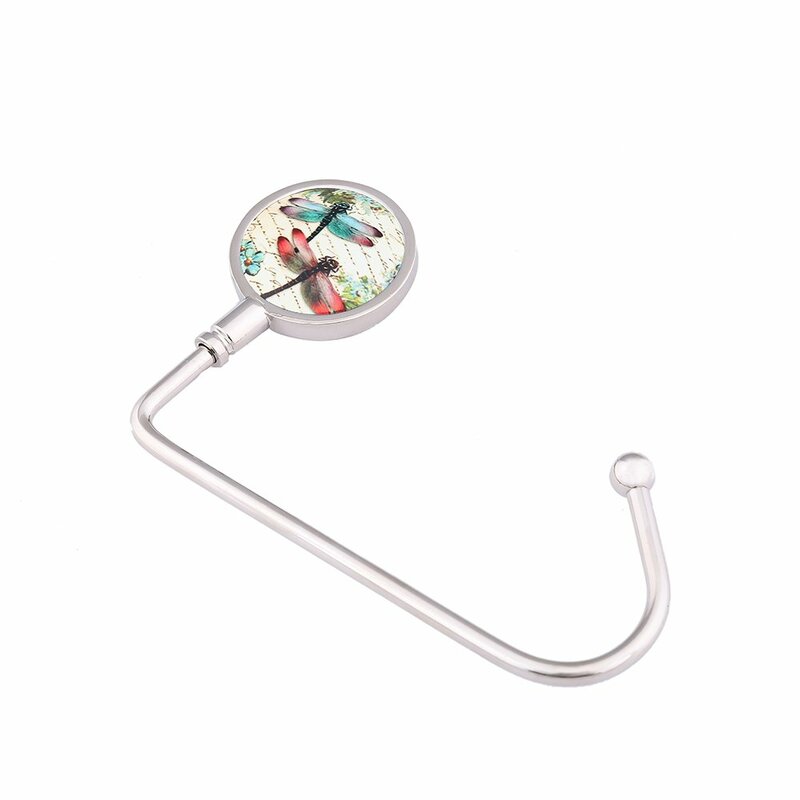 Our clothes hanger clips attach firmly onto any slimline hanger to offer you extra clothing storage which can adapt to any garment. 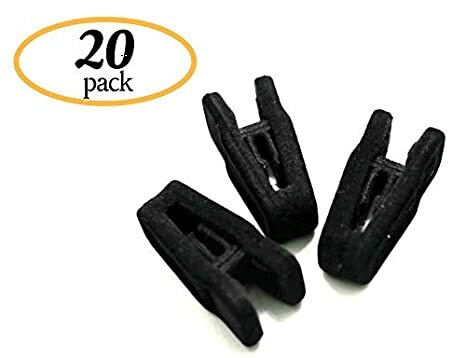 The perfect clips for velvet hangers, these finger clips are durable enough to withstand daily usage..The spring part is also made of ABS so they, never deform, never rust.